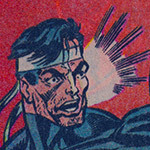 Comic Book Ads, Yet Again! | Dinosaur Dracula! Hey! Remember when I went to that comic convention and bought a giant pile of cheap books? Well, it’s finally time to dissect them! 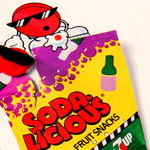 Down below: Six more ancient comic book ads from Dino Drac’s growing library, covering everything from cereal to Sea-Monkeys. Alliteration! 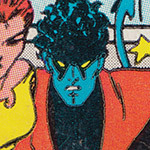 Star Comics was a Marvel imprint that dealt chiefly in adaptations. 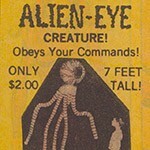 This was where so many cartoons found second lives, so it’s only fitting that I pulled this ad from an old issue of Star Comics’ Inhumanoids. The individual titles may have been hit-or-miss, but seeing our toy box heroes in another format was always a trip. Perhaps the best thing about Star Comics were ads like this, where heroes and villains from distant franchises banded together for promotional soirees. 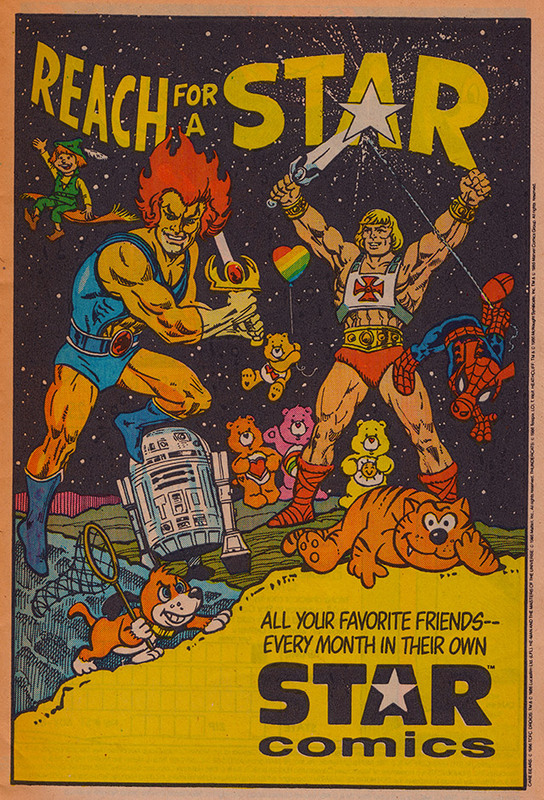 Behold, the one and only time when He-Man, Lion-O and R2-D2 were canonically together. I bet they talked about hyphens a lot. I’ve written plenty about the sharp lines drawn between “boys’ toys” and “girls’ toys” back in the ‘80s, and how crossing those lines was so often social suicide. But sometimes, we all have to take risks. I wasn’t too interested in the full-sized Popples advertised here, but once I saw the extra adorable Pocket Popples, I had to have one. 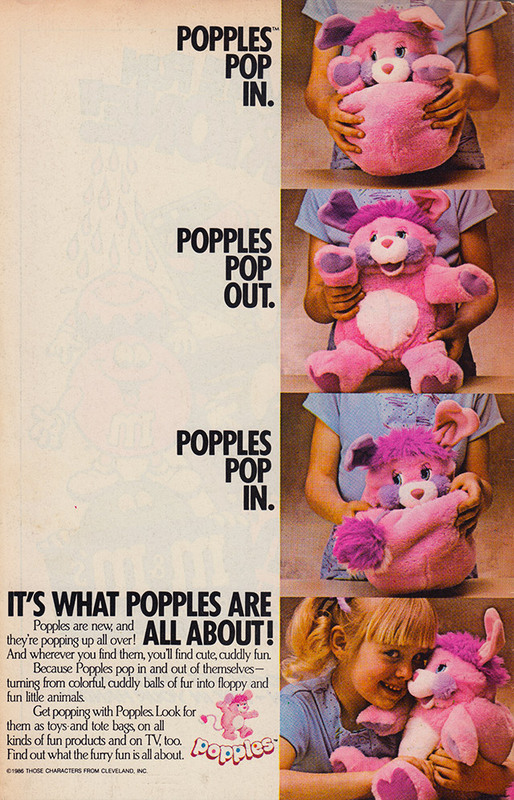 Pocket Popples were no taller than He-Man figures, so if you wanted to see Skeletor box Puffball to the death — and man did I ever — they were the best way. Too bashful to ask for one, I simply stole my cousin’s. It remained hidden in my bedroom, save for those moments of secret hugging, when I treated it like a clown version of Gizmo and whispered lovey-dovey things into its tiny alien ears. The more I remember about my childhood, the more I give Adult Me a pass. 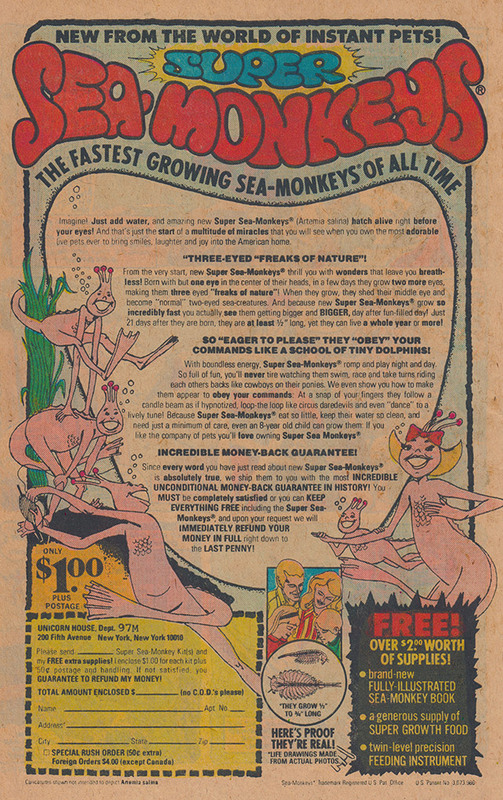 The old joke about Sea-Monkeys is that they looked nothing like the characters from the ads, signaling massive disappointment for every kid who spent two dollars and really expected to get tiny people out of it. No matter what you’ve heard, the reality wasn’t bad at all. Those little shrimp knew how to move! I’ve owned at least a dozen Sea-Monkey kits over the past three decades, and I’ve never been disappointed. If you like to play God, there’s just no cheaper avenue. While I owned a Game Boy, I pretty exclusively rotated through four of its earliest titles, and never built much of a collection. So no, I’ve never played Belmont’s Revenge. 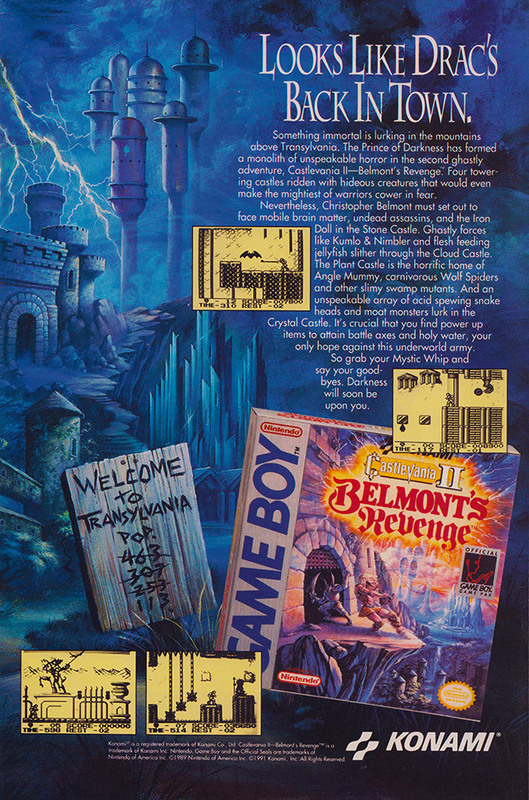 Even so, I definitely remember this ad, along with many others from the Castlevania series. 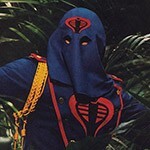 They were top notch as a rule, beautifully representing the levels and universe with absolutely killer art. Just look at the spooky world on display here, and tell me you wouldn’t love to explore it. It’s like Ralph McQuarrie meets Lovecraft. I’ve covered Morning Funnies before, but this ad was too much fun to leave out. 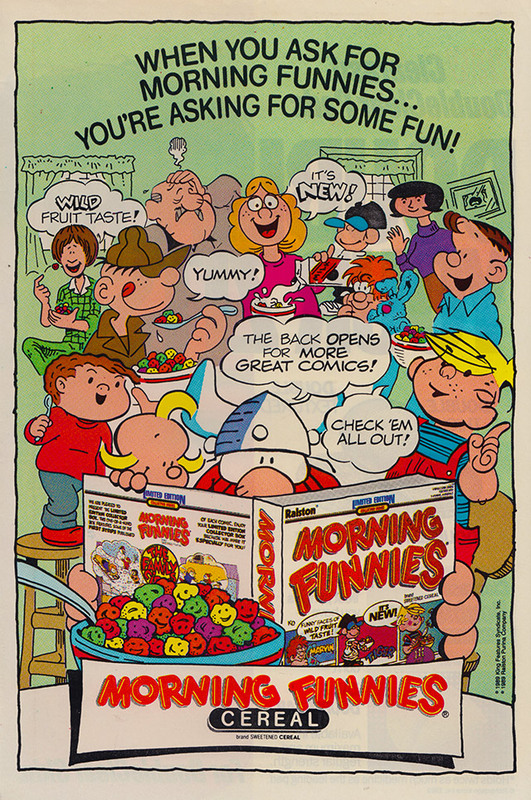 Though the cereal itself wasn’t very exciting, Morning Funnies had an amazing gimmick: Boxes that folded out into cardboard funny pages, perfectly mimicking the Sunday strips in your local newspaper. Morning Funnies didn’t last long, which I suppose owed to the fact that none of the strips Ralston licensed represented a typical kid’s favorites. I mean, we all read Family Circus, but Jeffy wasn’t Garfield, and he certainly wasn’t Calvin. Wasn’t any of those Far Side cows, either. Incredibly, Ralston seemed to strike a deal with literally every late ‘80s comic strip except the ones that really counted! 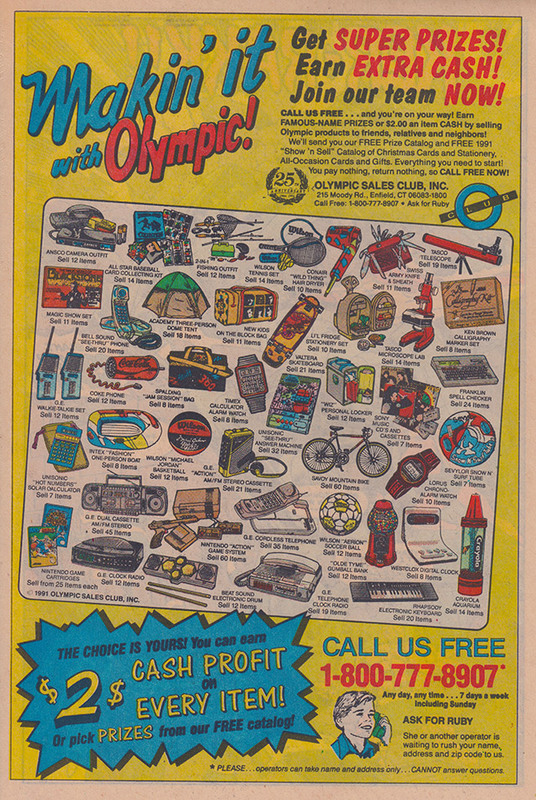 It’s a running theme tonight, but I’ve written about the Olympic Sales Club before, too. Sue me. 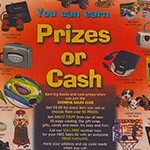 The company turned thousands of kids into door-to-door salesmen, with the hook being that for every stupid item you managed to sell, you’d either earn a dollar or a “point” towards fabulous prizes. Spreads like this got us to take the bait. Your chances of selling enough for a top drawer prize were minimal, but they very idea that you could “earn” a “free” Nintendo Entertainment System was enough to make any skeptic turn a blind eye. We saw what we wanted to see, like that puking girl from The Sixth Sense. I loved to pore over these spreads and try to figure out what I’d take home after selling 100 items. If you wanna play along, here’s a much bigger version of the ad. Say you have 100 “points” to spread around. What’s it gonna be? ADS! | ADS! | ADS! | ADS! | ADS!